are the basis of all human knowledge." 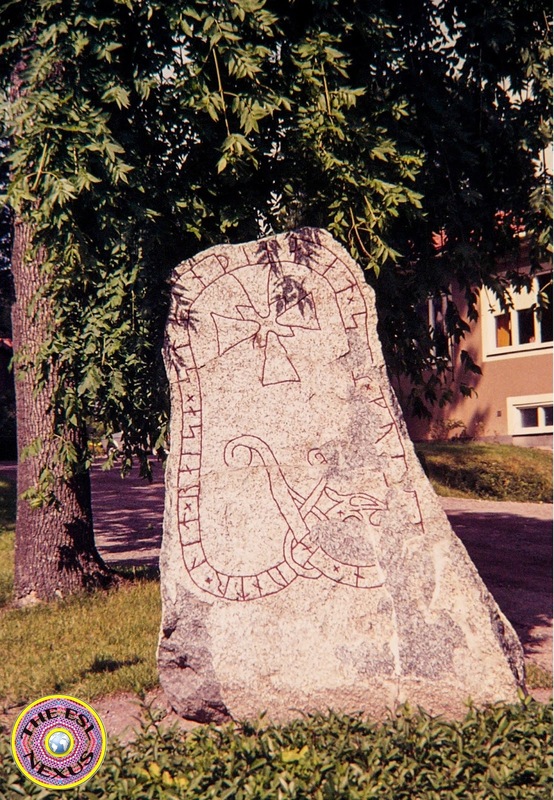 Once upon a time, many years ago, I spent a year in Sweden as a high school exchange student. Attending a school where all the instruction was in Swedish gave me valuable insights when I became an ESL teacher decades later because it was really easy for me to empathize with my students who were learning academic content in a language that was not their first language. But Swedish education has changed significantly since I was a student there. So I am very pleased that Jenny Vismark, from TpT store Little Vikings, can offer us this overview of the current education system in Sweden. Jenny teaches children ages 4 – 7 in the Primary Years Program of an International Baccalaureate program at an international school. In Sweden, the idea that everyone has a right to a completely free education is a core belief. There are only a few schools in the country that charge a tuition which means that no matter if the school is religious, private or public, students will attend without charge. This right to free education extends to students being provided with all the supplies that they will need throughout the school year. Schools don’t provide a backpack but they do provide scissors, paper, pencils, iPads, laptops, and more. Students also have the right to free healthy food that tastes wonderful; my municipality even provides daily fruit for student snacks. Our school being international breaks the norms of the system in that students can start in our preschool program at age three and start what we consider the first year of school at age 4/5. Otherwise, Swedish children start school at age seven. The school day is six hours long though this can change when they are eleven. They also do not receive any grades until they are twelve. We write long narrative reports about what the children know and are struggling with but these are not correlated to a grading system. When students are fifteen, they choose which type of final school they will go to. These schools are specialized to provide all core subjects but they start preparing students for an eventual career. For instance, if a student plans to go into medicine, they join a gymnasium (high school) that lets them graduate both from high school and as a nurse's assistant. There are many specializations but they are spread throughout the country so some students will leave home at this time or choose a gymnasium that is a boarding school. University education is also free in Sweden so many students will go directly to university after graduating from gymnasium. School starts in August and ends in June. We have three week-long breaks throughout the year: one in October, so everyone can travel to a warmer climate; one in February, known as Sport Break so everyone can travel to the Alps and ski; and one in April, Easter Break, basically so everyone can travel to a warmer climate again. We also generally have two weeks of break at Christmas plus a six-week break in the summer. Santa Lucia is arguably the most famous of the uniquely Swedish days but it is not a red day so schools and businesses are still open. The oldest daughter in a family dresses up as St. Lucy (Santa Lucia) and wears a Victorian-looking nightgown with a wreath of battery-operated candles in her hair. She and the other children of the house greet their parents with a special saffron bun and sing the traditional Santa Lucia song. All schools will have a Lucia procession with a main Lucia and her attendants. The girls will have the wreath of candles and the boys will have star hats that look like a wizard’s cap or they are sometimes dressed as gingerbread men. 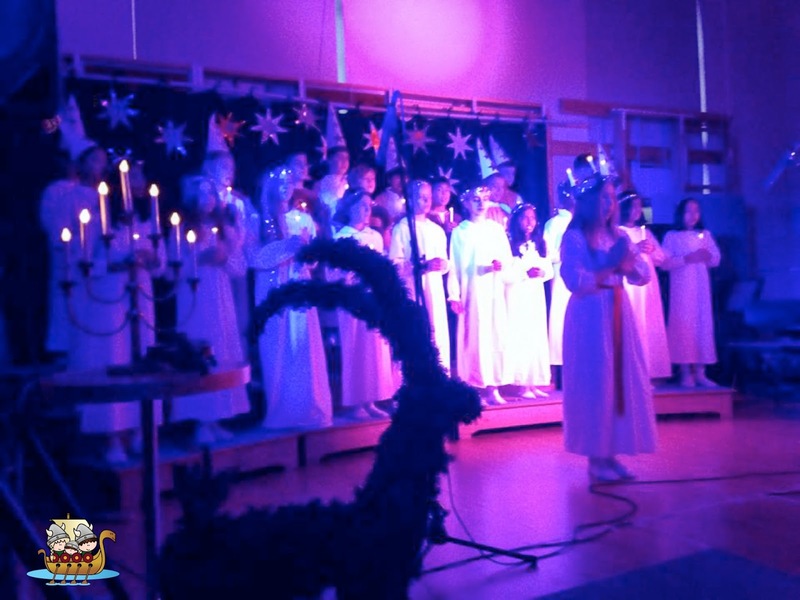 It is a huge honor to be chosen as Lucia in your school’s procession and parents are treated to a half-hour concert with a mix of traditional Swedish Christmas songs and Santa Lucia songs. Afterwards, everyone is given one of the traditional Lucia buns. The length of school days in Sweden is varied by school, age of students, and municipality. My students have a set six-hour day, from 8am to 2pm but many other students go to school for varying times each day of the week. Once they reach about 13 years of age, students’ starting and ending times can differ even from their classmates as it depends on the classes that they are enrolled in. Individual classes range from 40 to 60 minutes and class sizes are very variable. Parents have the right to choose any school they want in their municipality, which can result in large class sizes up to roughly 35 students for one teacher. If there is a large class, there is generally an assistant to help the teacher. There is a national curriculum that is similar to the curriculums I have taught in the U.S., Spain, England and Denmark. Students are expected to start learning English at age seven and a third language at age twelve. Though students start school later, they are more developmentally ready and by age ten they are doing the same things as students in the other countries mentioned above. International schools have just been given an exception to the national curriculum and can now teach the IB curriculum, which is essentially the same as the national curriculum but does not focus on Swedish history to the same extent. Click here to go to the official Swedish site explaining the system in English. Swedish schools focus on speaking first and then reading and writing in English. This is partly why most Swedes are fluent and nuanced in their oral English but struggle with writing and spelling in English. The schools have typically preferred that students speak with a British accent and grammar, but this requirement is being loosened as American music and television is so prolific. English is considered a core subject so it is given equal time to other core subjects such as math and Swedish but the specific amount varies by school. It is necessary to have a university degree in teaching and to do a practicum of at least two months to become a teacher in Sweden. To become an English teacher, these teachers must have specializations in their university courses for English or take extra courses to get additional certifications. They are called English teachers in the Swedish-speaking schools and EAL (English as an Additional Language) teachers in English-speaking schools. 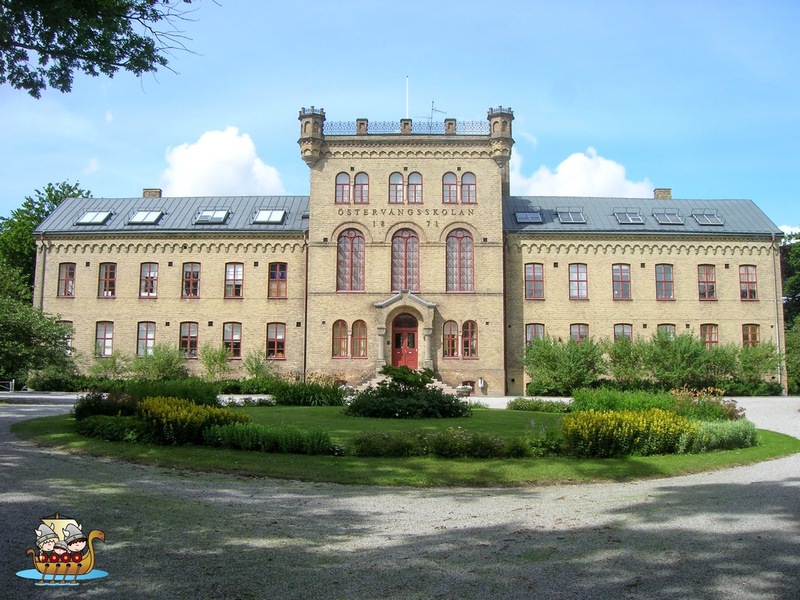 There is a national test if students plan to go to university called Högskoleprovet. It is very similar to an ACT or SAT test in that it takes several hours and focuses on math, reading, writing and vocabulary in Swedish, as well as, reading comprehension in English. Beyond that, the School Inspectorate, the agency in the government that ensures quality education, requires schools to report on student performance against the national curriculum. Each school can choose how they want to report within set guidelines, which gives schools flexibility in choosing school goals. For example, my school has been focusing on result accountability through formative and summative classroom assessments and student motivation. Using those two lenses, my school then lets the School Inspectorate know how our students are doing in relation to the IB curriculum. Sweden is an amazing country to teach in. Teachers are still given a lot of ownership over what and how they will teach and schools dedicate time to allow teachers to collaborate extensively together. There are also lots of mini-schools run by the municipalities that connect with teachers to make the curriculum more hands-on and engaging. 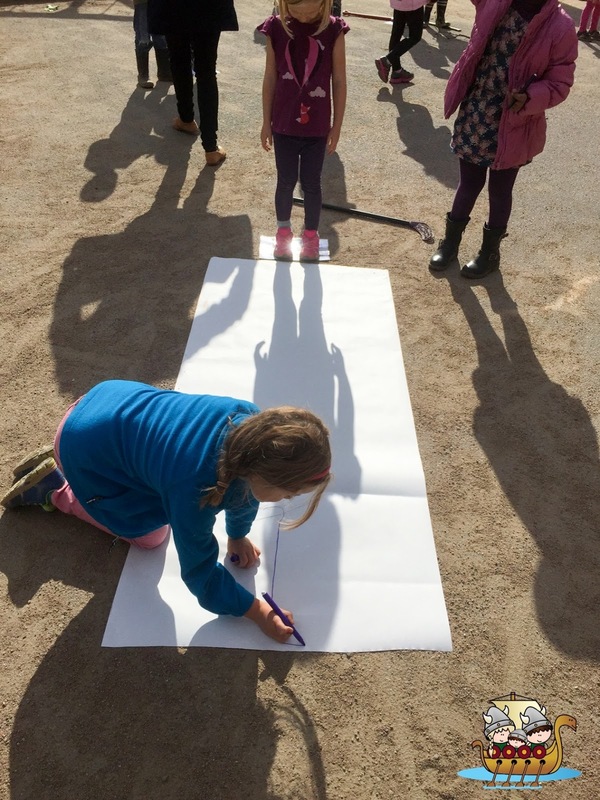 For instance, in my municipality we have a Nature School that classroom teachers call and explain the kind of lesson or activity that they need and the Nature school teachers set it up and get kids out into the natural environment to learn. We also have a Culture School that offers dance, music, and dramatic arts that classrooms connect with. There are also crates of hands-on artifacts for typical Swedish learning objectives that librarians can check out for schools. All of these resources are available without applying for grants. Additionally, everyone in the country is given a year and a half of paid parental leave for each child. I’m personally taking advantage of this starting in a few weeks. The parents have to decide how to split the time between themselves. If teachers choose to come back early they can work part time and receive parental benefits for whatever the rest of the percentage up to full time is for them. This way many teachers work part time for several years and receive full time pay; which allows them to spend more time with their own kids. This atmosphere makes the work place very family friendly. 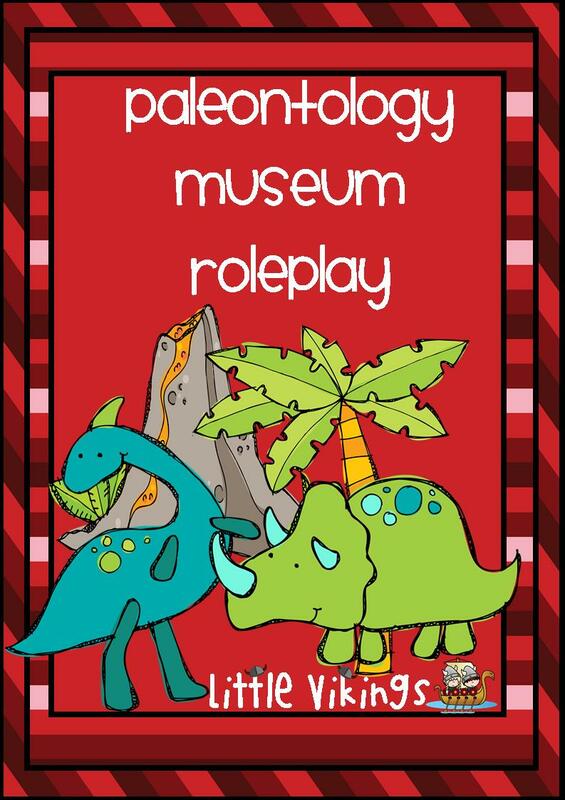 I love the name of Jenny’s TpT store, Little Vikings! 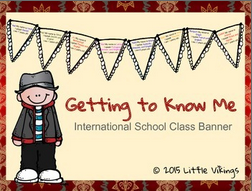 She offers several freebies in her store and I’m sure you’ll find helpful resources there, such as her free Getting to Know Me--International School Class Banner. It is perfect for any classroom that includes students from many countries and cultures! 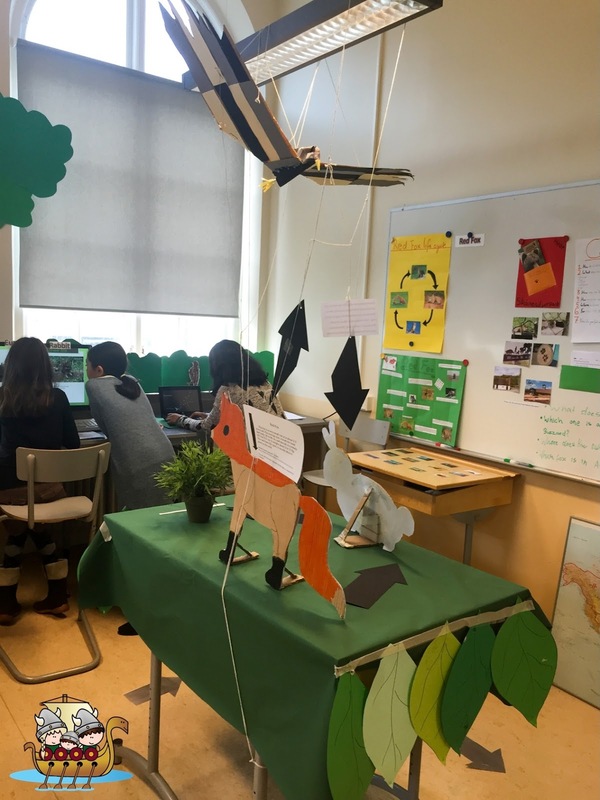 You can read more about Jenny and her students at the blog she co-writes with other primary teachers working in Scandinavia, EAL At Home and School. To see some great photos of her classroom and read about a dinosaur project she did with her students, click here. 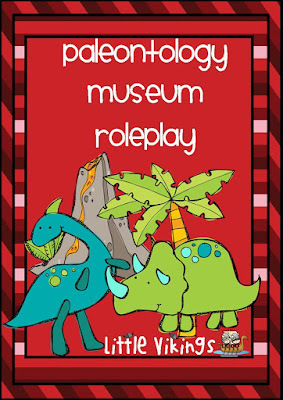 There’s also a link to a Dinosaur Museum Roleplay resource at the end of that post. Tack så mycket, Jenny – thank you very much – for sharing your thoughts about education in Sweden! I enjoyed very much reading about Education in Sweden. It was interesting to learn that a decision about career was made at age fifteen. I would have found making that decision very difficult at that age. I liked the fact that free healthy food which tastes wonderful is available for students and free fruit was given. In general diet in Scotland is not good and I think our education system could learn from some aspects of the Swedish system. I also like the idea of everyone in the country being given a year and a half of paid parental leave for each child. Good to be able to spend time with your own children and not have financial loss. I'm not so keen on the thought of large classes with 35 pupils especially in lower classes. Hearing that, even although starting school at age 7 by age 10 students have caught up with others who start school at age 5 is also very interesting. I look forward to hearing more about education from other countries in the world. Thank you so much for your interesting comments! I think that, as in most places, there are both pros and cons to the education system in Sweden. I'm glad you are enjoying this blog series!